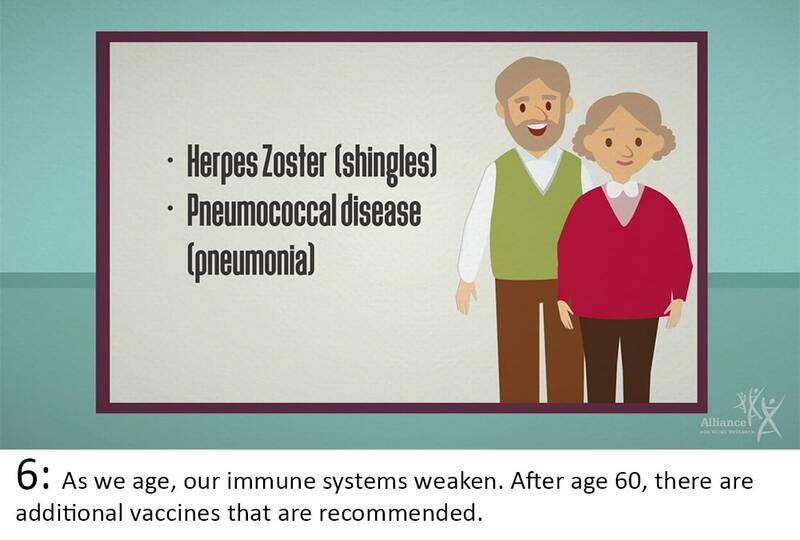 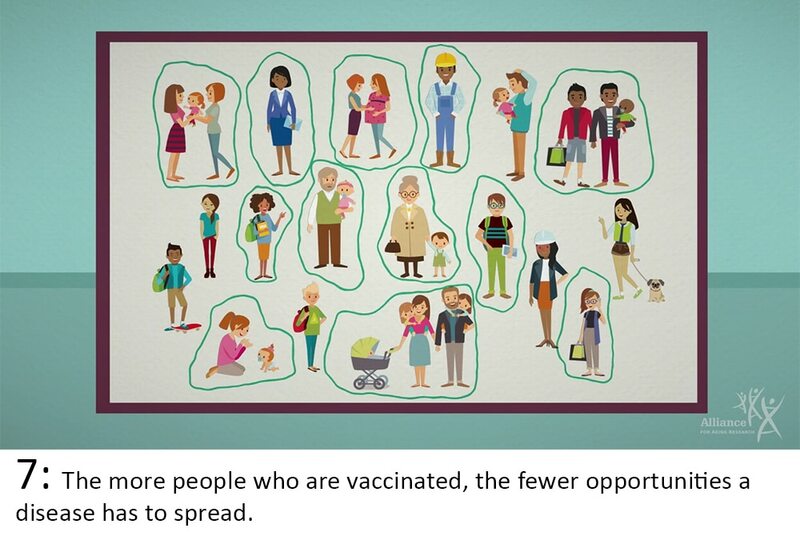 The Alliance has just launched a new “pocket film” called Our Best Shot: The Importance of Vaccines for Older Adults. 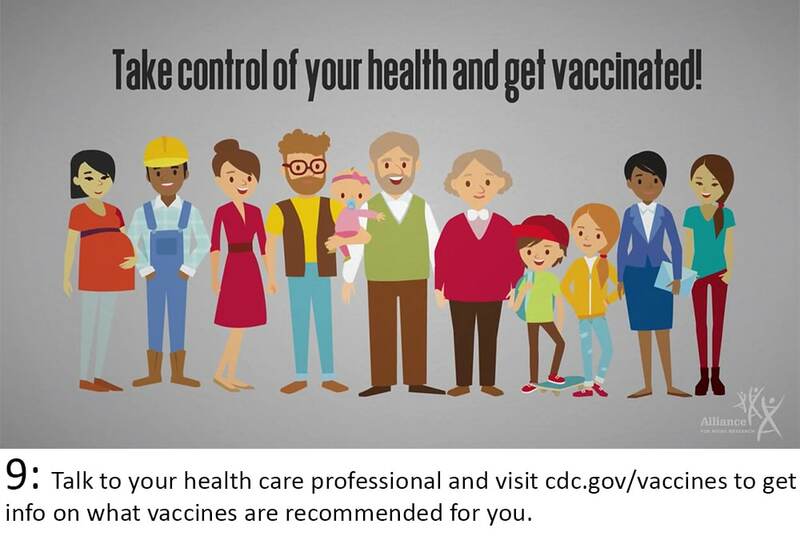 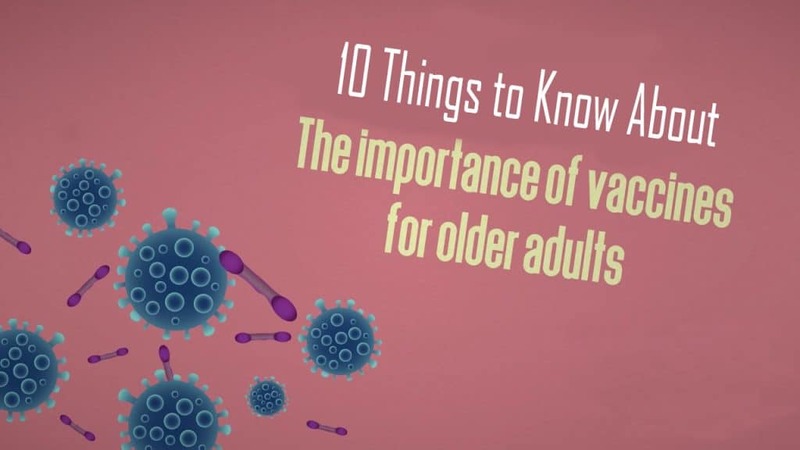 To help you learn more about this issue, here are 10 things to know about vaccines and older adults. 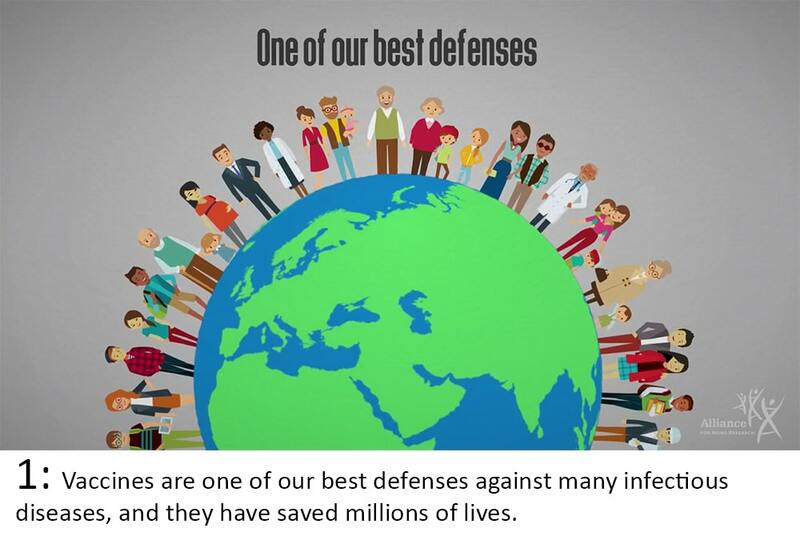 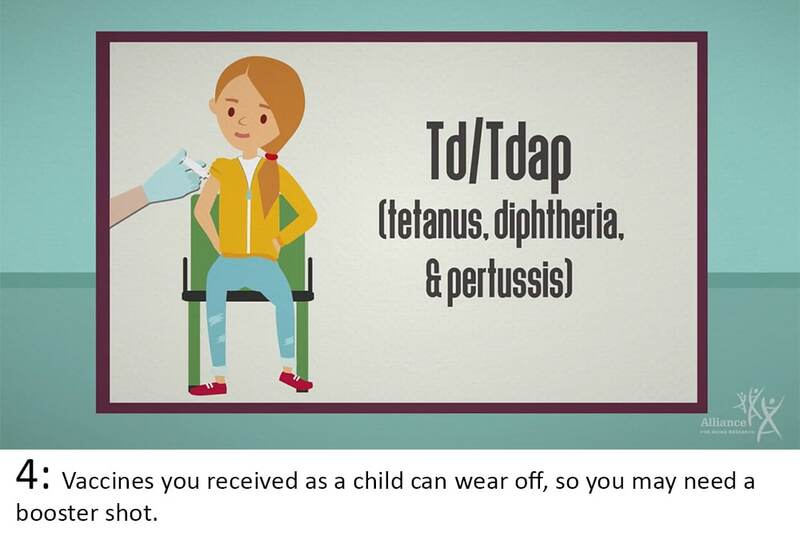 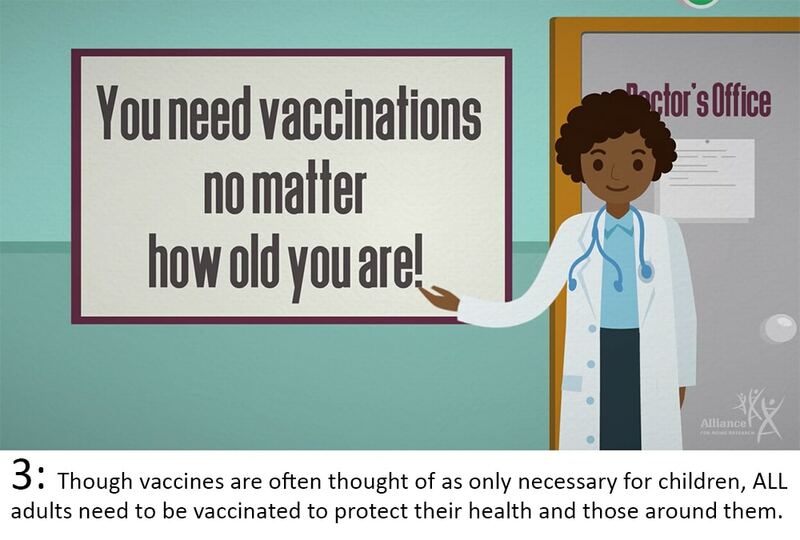 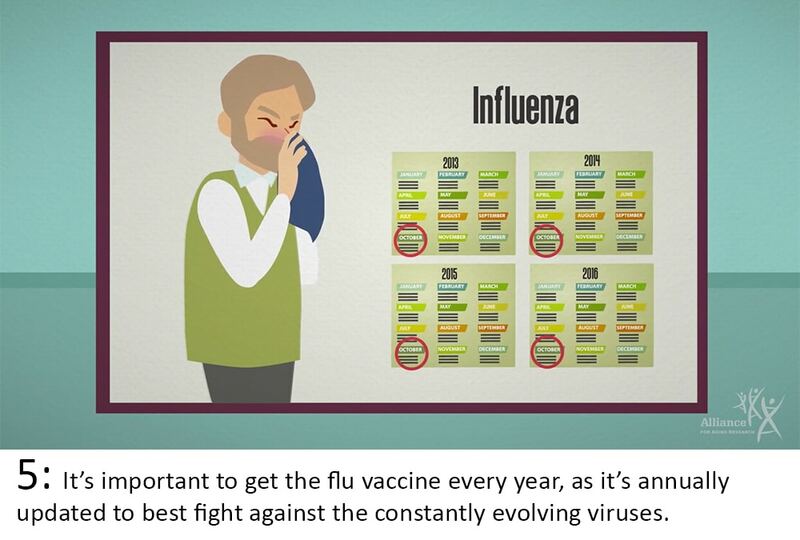 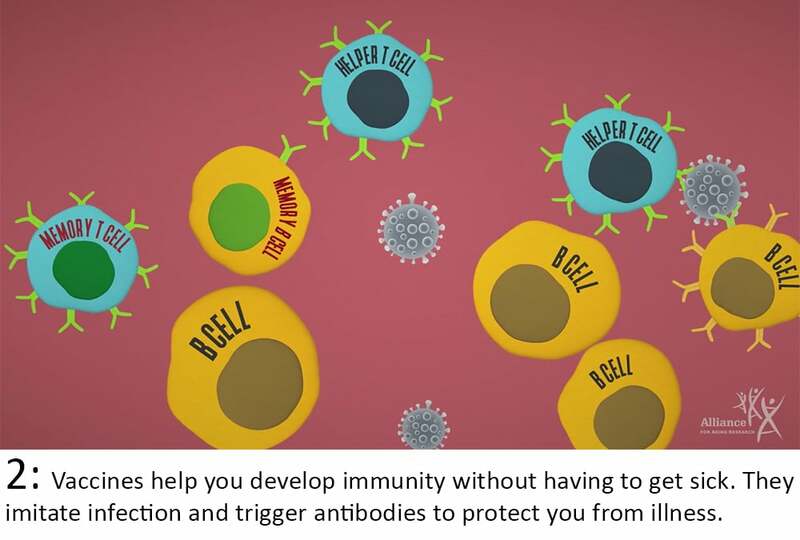 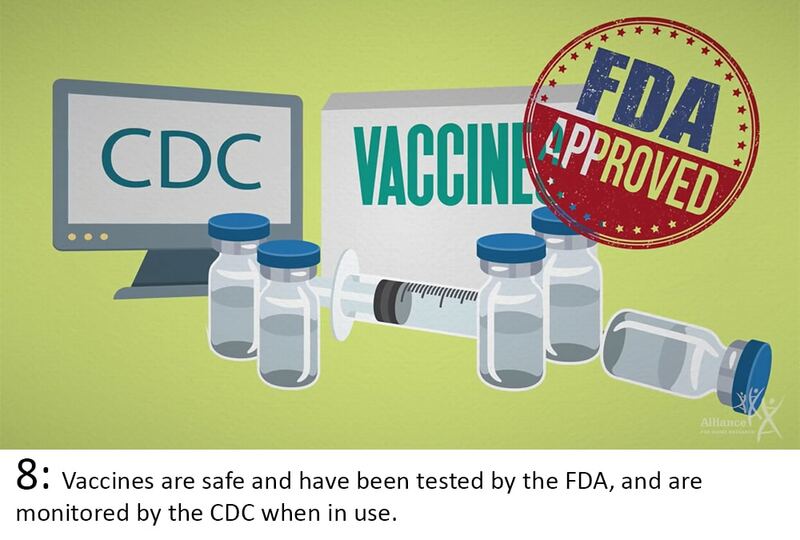 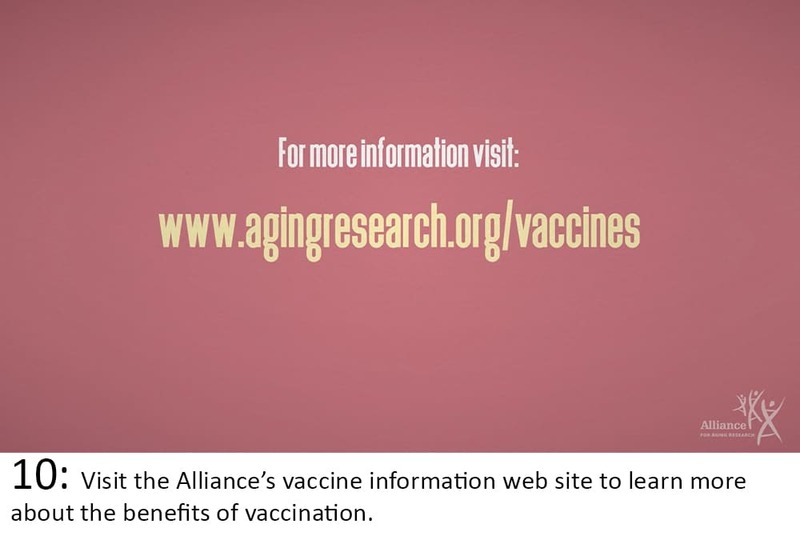 For more resources and to see the film, please go to https://agingresearch.org/vaccines.